We've all come across tons of interior design coffee table books, but it's rare to find a good memoir from an accomplished interior designer. 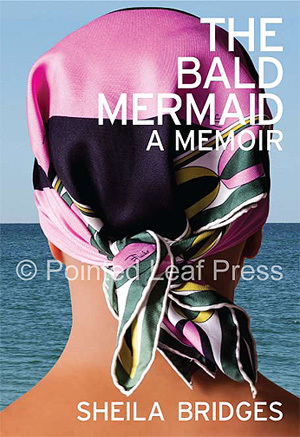 After interviewing designer Sheila Bridges for ESSENCE.com, I knew I had to read her upcoming memoir, The Bald Mermaid. Bridges shares candid stories about her personal life and career, as well as photographs of some of her interior design projects. Can't wait to dig in! 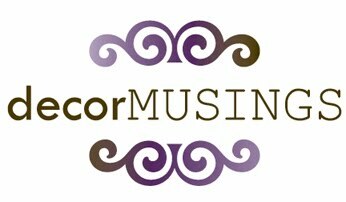 I've been to a good number of decorating-related events lately and have come across so much inspiration. Kohl's recently held a holiday press preview event in New York and it's already led me to come up with fun ideas for sprucing up my pad for Christmas. Check out the pretty holiday table setting above from the event. I also swung by an Anthropologie holiday press preview event, so stay tuned in the coming months for more info on their goodies. I promise it's bananas. Bye!